Doha is the capital and most populous city in Qatar. Doha is located on the coast of the Arabian Gulf in the east of Qatar. It is one of the fastest growing cities in the world. Doha was founded in the 1820s, it was officially declared as the country's capital in 1971. 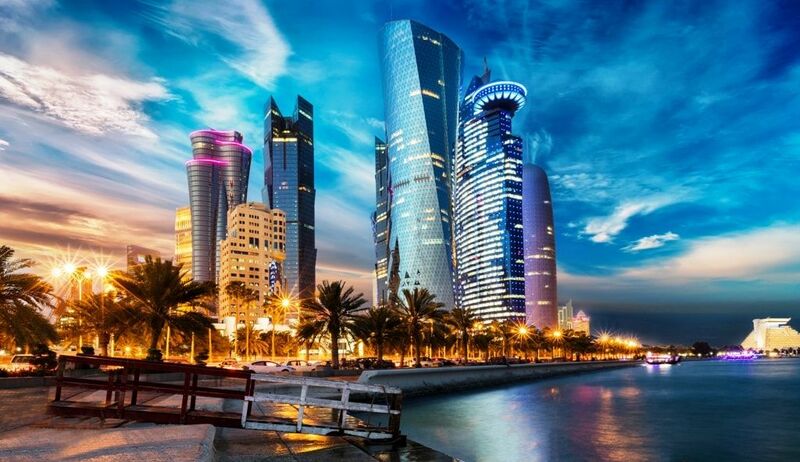 Doha is a cosmopolitan city; it is the economic and commercial capital of Qatar and one of the most important financial hubs in the Middle East. In addition to that, Doha was officially recognized as one of the New7Wonders Cities together with Vigan, La Paz, Durban, Havana, Beirut and Kuala Lumpur in May 2015. As an international business center, and with the undergoing plans for Qatar to host the FIFA World Cup in 2022, the country is seeing more and more visitors and expats every day. And that is why properties for rent in Doha are increasing in popularity every day. Doha remains the number one go to option of many residents when it comes to finding properties for rent in Qatar. As Doha is considered the financial hub of Qatar, where all the hustle and bustle take place, and where a lot of expats choose to live. Finding the perfect property among properties for rent in Doha depends on many different factors like choosing the size of the property, determining the budget, choosing the area and many more. Nonetheless, the abundance of the available options of properties for rent in Doha will make the choice easier. Whatever you may be looking for, you will probably find. 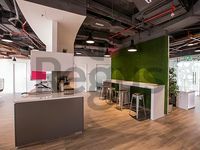 Even though many new projects and developments are still undergoing in the city and are yet to be handed over, there are already a high number of studios, apartments, villas and commercial properties to choose from when checking properties for rent in Doha. Doha is a new city, which means that it features premium facilities and state of the art infrastructure. So wherever you choose to rent a property in Doha, the area is bound to be excellent. All services can be found in Doha, the city is full of different shopping and dining options and entertainment facilities. There are also a lot of world class medical facilities, amazing schools and nurseries within close proximity all areas in Doha. 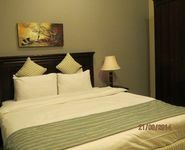 You can find fully furnished, semi furnished, or unfurnished properties for rent in Doha. Why choose to rent a property in Doha? Doha is a cosmopolitan city that houses various nationalities and international businesses. It is an ever-growing city with new developments being constructed every day. 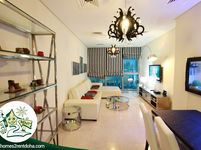 Choosing a property for rent in Doha has become an easy task due to the multitude of options available to choose from. 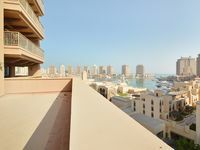 Properties for rent in Doha offer a great property in a great city.